The 2016 Memorial Spring Branch Swim Conference Inc.
Red Division Winners and League Champions! 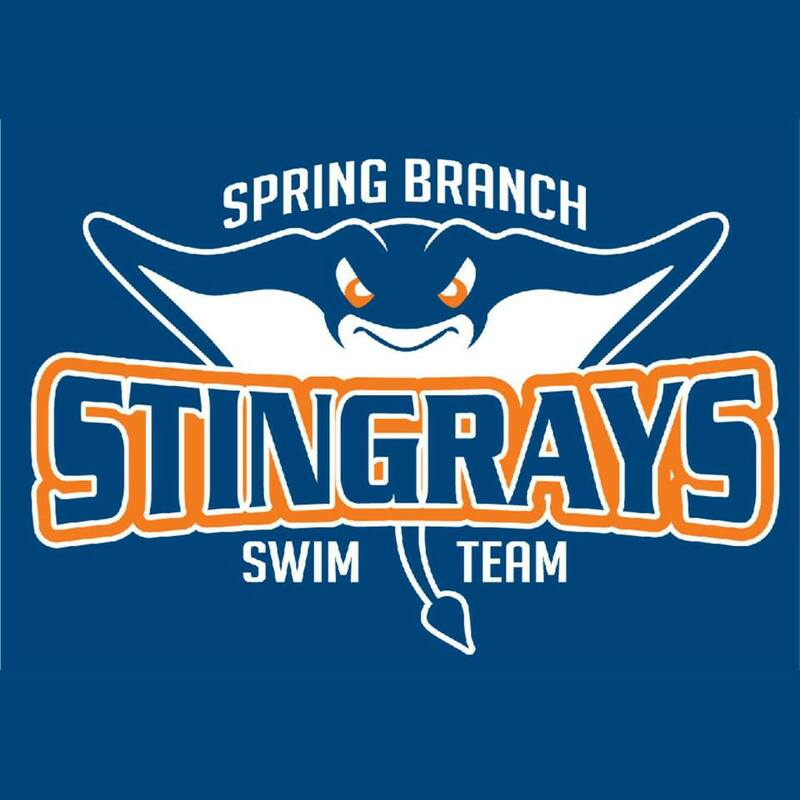 The Spring Branch Stingrays swim team is open to all SORA pool members, in good standing. Our season is fast approaching. We hope that you will come and join us for a summer of fun competition. The Stingrays will be swimming in the RED division with Wilchester, Plaza Oaks and Memorial Forest. We will be swimming 4 regular season meets and one exhibition meet with Sherwood Oaks.ll be swimming 4 regular season meets and one exhibition meet with Sherwood Oaks. We need help at the swim meets. Parents of swim team members are required to sign up to volunteer time. You can sign up for your volunteer hours on the registration form. Please check out the calendar for all swim team dates.